Beginning of the game - He's valued at £1.5m so I went in with a cheeky £1m bid and they accepted straight off the bat. 50/50 whether I let Cooper go, but he looks great and will probably force Bartley out of the team. Can play comfortably as a BPD too. After crawling through pre-season with some tactical changes I think i'm just about done transfer wise. 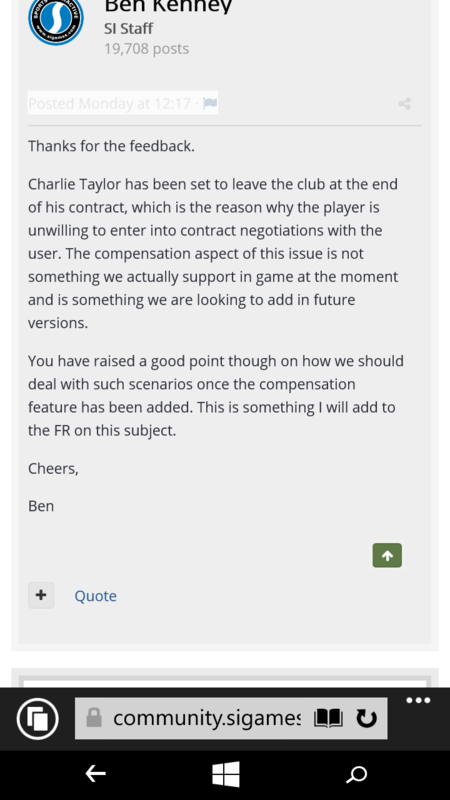 I didn't get a huge amount for Taylor, but the longer I kept him the more reliant I would have become on him and there's no way he's signing a new contract in game. At the moment I think I still need a tough tacking CM, but feel LB is covered for this season with Taiwo and Saborit. Think Green is dodgy too so will look for a keeper, probably in Jan.
Will also need a Winger / IF in Jan when Hernandez goes. Still got (only) £2.5m to spend and the club now has £15m in the bank, so if we have a decent first half of the season hoping to be able to get more in January. Check this kid out, paid £1.2m for him. Mentals are excellent and can pass and tackle. No real pace, but value for money here I think. Good find, that. Full marks for exoticism too; an Afghan-born Finn playing in Latvia following a spell in Kazakhstan. Stuff of dreams. I got Jack as well for 1.2M in season one. He did well averaged 7.07 rating rotating with Bartley at CDR. 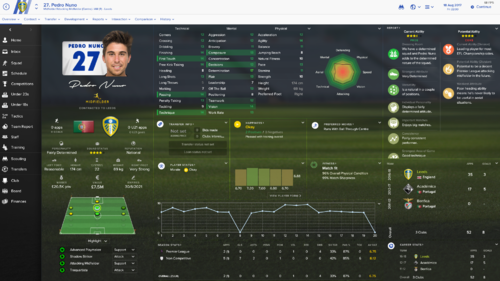 He has become my main defender in season 2 rating 7.30 along with bellusci who I could not unload. They actually play really well together. I lost both Pontus and Bartley so there performances have been a boon. Can anyone recommend a decent Left footed CD? My scouts cant find one for the life of me. 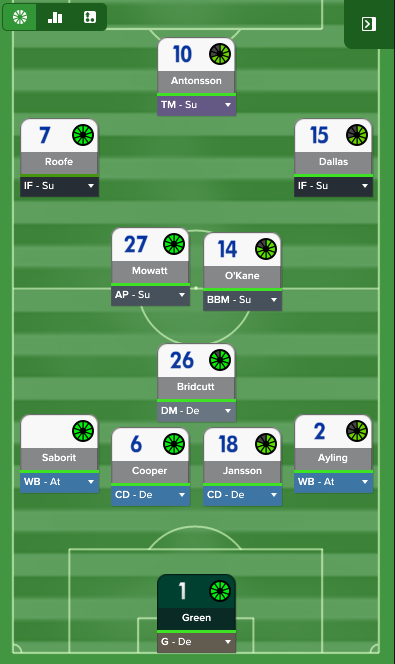 I decided to start again from my original post as I wasn't happy with the squad that I had built. Really happy second time around! Patrick Bauer - 23, German, Centre Back - One of my scouts highlighted him to me as I'd not heard of him before. Took the leap of faith and he has been my stand out performer for the first eleven games keeping Bartley out of the side. Only 23 and manages to chip in with a few goals from set plays due to his height got 3 goals so far for me in 11. Not bad for a CB. Rui Pedro - 18, Portuguese, Striker - I've been switching between a 4312 and a 433 with 3 strikers so Rui Pedro has been used as a sub in a False Nine role. So far from 5 substitute appearances he has 3 goals so not too shabby. Also no wage is required to bring him in on loan. Ben Garrat - 22, English, Goalkeeper - brought in as backup keeper hopefully becoming number 1 before the end of the season because as stated Robert Green is pretty dodgy and makes a number of mistakes. John McGinn - 21, Scottish, Centre Mid - I'm sure most people will have heard about this guy due to old FM's decided to plump for him and has been a vital part of my Midfield. Averaging a 7.6 over 11 games in a great run of from. P.s. going to start a test save to update the formation information for the standard squad on the opening posts tonight. Got to the Jan window and all is going brilliantly, I'll post at the end of the season, but Stephens is an absolute gem. Soler too is going to be outstanding. Question is, has anyone signed up Hernandez? He's about to leave and I've been scouting but haven't found a replacement AMC, Mowatt can play (have been training him up) but it leaves me a bit exposed. 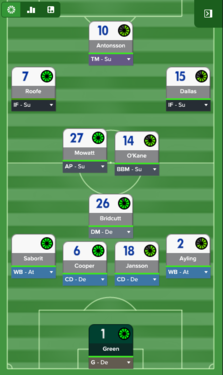 Mowatt seems to be best as a BBM, so don't want to leave myself short in MC, also if he gets injured, I have nobody else. My transfer window first season, made it to PL. Lasagne and Pedro Nuno were key players for me. I let him go Macca. I can suggest a number of Brazilian players who I signed with work permits who are a lot better. I'm not sure how realistic you'd find this, although i signed them after having the scouting range expanded, so will not name them just now. Let me know if you want to list them? Give me your top 2 who you think are good enough for Prem, I should (now jinxed obviously) get promoted. I'm on FMT and I don't play with a large db so it's 50/50 they'll be in my game. Found one decent lad at Bilbao but he won't join on loan and they want £3m for him even though his contract is up in the summer. He's called Ager Aketxe if anyone else wants a look. Deadline day is starting to become a disaster, Preciado is unhappy as Newcastle want him and even though they haven't bid yet I said I wasn't selling and he's thrown a wobbly. Also Vieira is complaining as he wants a new contract (which I'll give him) but his agent won't budge on a £7.5m release clause, he's already worth £6.75m so no way I'm agreeing to that. EDIT: I've agonised for ages over Febas, the lad at Madrid. He's obviously negative PA but even though he has loads of top clubs after him (and a £1.5m release clause), he doesn't look quite right. His determination is low and so is his teamwork & composure. Might be because I got him in beta? Started my save then and cant find when exactly i bought him but very early on. Ah maybe... he has a really low value but when bidding they ask for £11million upfront. Deadline day is starting to become a disaster, Preciado is unhappy as Newcastle want him and even though they haven't bid yet I said I was selling him and he's thrown a wobbly. Also Vieira is complaining as he wants a new contract (which I'll give him) but his agent won't budge on a £7.5m release clause, he's already worth £6.75m so no way I'm agreeing to that. Jadson at Udinese (transfer listed at £140k, yes really), good Championship MC with a lot of potential. Thalles at VDG (2nd tier Brazilian club), runs contract down and can be bought for about 600k. Top, top player. Leandro (one Brazilian full cap), transfer listed at £1.8m in January 2017. Not on game so can't remember his club, but he's 23 I think. I can go and check if you want? I've found w/p rules a little difficult to get my head around this year tbh. Young, very high PA players often do not get them, even on appeal. Yet it's straight forward to sign older players who are not current internationals from top 50 world ranked nations. I came to this realisation once I started scouting South American countries. Anyone have any thoughts on how the w/p rules are working this year? Jadson wasn't there. Thalles has signed a new deal and Leandro was a great shout but he wasn't really interested and priced himself out of a deal wage wise. I'll keep searching but with 5 hours of the window left, I'll see what I can do! Very helpful thank you. This entirely makes sense of why I've been able to sign who I have. With this said I'm considering whether I should start again because of the quality of the players I now know that you can sign. Luan and Madson at VDG are two good examples of top players who will sign for Leeds at game start. OK Macca, if you struggle let me know. I can suggest others.. Window has gone now, tried one that I knew was a long shot (looked at him in August) but he fails WP. 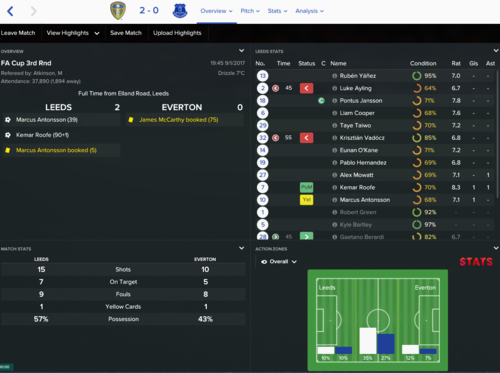 I'll keep my eye on the emergency loan window, but for now it's all on Mowatt. Good luck, looking forward to hearing of your title success Macca. Evening all. 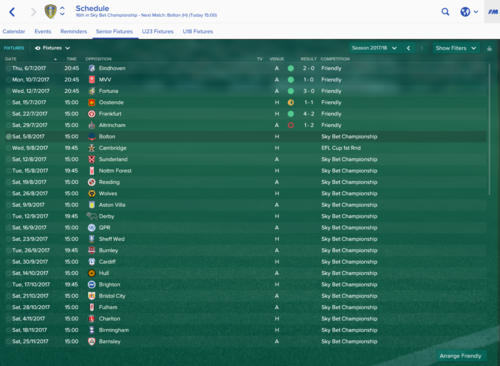 Not played FM since 2010 but I'm back! Starting at my beloved Leeds so hopefully i can led them to glory. 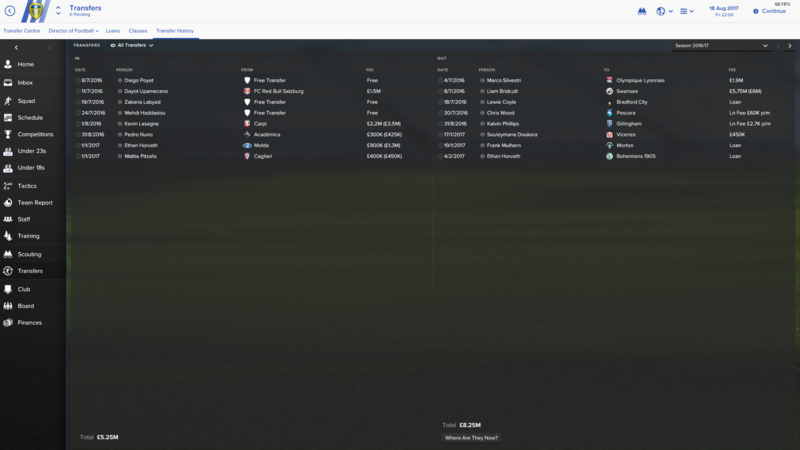 Just about to start season 1 after a decent pre season with a few tips picked up in here. Struggling to sell some players and a number of those on here aren't in my game despite playing with a large database. Will try keep you all posted if anyones interested! 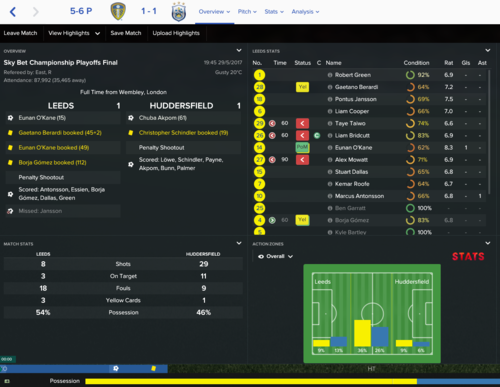 just finished season 1 beating Huddersfield in the play off final. Was 1-0 down until last ten mins. Ended up winning on pens. Anyone manage to get 15-20 goals out of Wood? Dire for me. So that's the title wrapped up with 5 games to spare. Vieira - averaging 7.30 with 7 goals and 6 assists, still having contract / happiness issues, his agent won't negotiate without a low release fee, so sitting tight on this one. Notable mentions are Saborit (avg 7.49), Taiwo (unbelievable for 20k, 10 assists from LB), Soler (only avg 7.00) but that's in the under rated role of CM(d), he's going to be great. Got £19m to spend but it's going to be nowhere near enough, I'm struggling to get anything decent for under £8m, which basically means I can get 3 signings at absolute maximum, need to do a fair amount of searching around as I've set myself a target of getting at least 5 first team players in. so far I've signed a foreign keeper (free), Pontus, Bartley, Burke (ex forest winger £3.5m) and Jordan Rhodes (£8.5m but I needed a complete forward). Got another cb on a free too. Sold bellusci £3.5m, Wood £1.5m and loaned out cooper for a fee. there are some cracking free players but they wont come- Yaya being one! I don't think he should have left without any compensation, you sure? If so may be worth logging that one in the Transfers and Contracts Issues forum. yeah- I couldn't offer him a contact. He refused to talk despite me wanting to offer him one. I will log it. Wouldn't this happen if he just left the club at the end of his contract, then went straight to palace - or have I missed something? Ok first 2 transfers for my season back in Prem are arranged. Louis Schaub - favourite of mine from last year, paid £2.5m up front with a further £4m in a combination of installments & 50 game add-ons. I've said that maximum I'll allow myself £10m in over-4-year payments, can't see another way around it as £20m doesn't look like anything near enough. 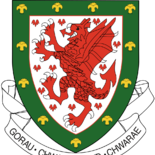 up to a certain age you get compo if its a club in same country. its not, trust me! 4 games in. Spanked by man Utd and Liverpool. Best West Brom and drew at Villa. 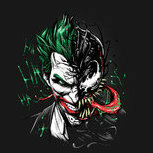 Survival is the only ambition! Hey guys - been following this thread with keen interest. It's inspired me to start a game with Leeds on FM17. 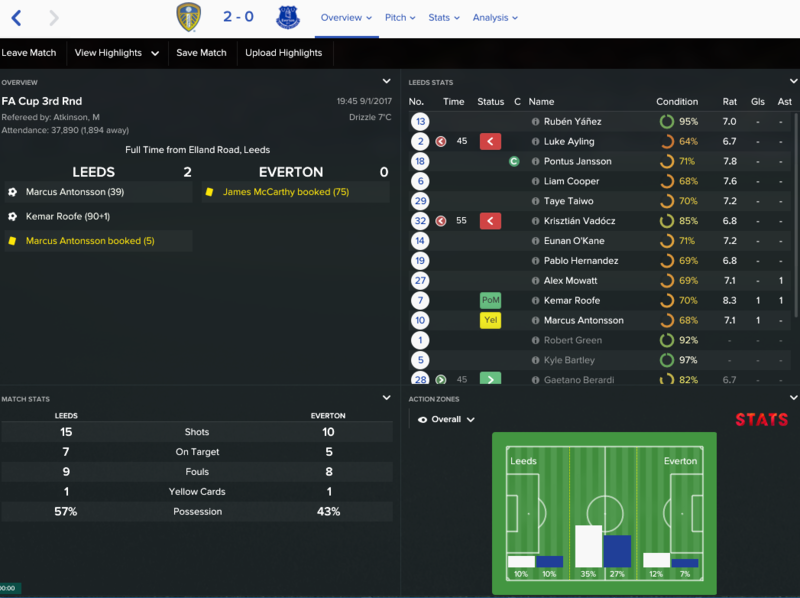 Didn't play much at all last year, and previously Leeds was one of the best long term saves I had. So hoping to replicate that this time around. Interesting to see everyone's progress here. Keep the updates going! Let's make this one of the busiest threads on the forum this year. I'm currently in mid October on my save. After coming in, I reworked the back room staff a lot. Kept the assistant though he seems alright. Lot of players sold - sad to see CT go but had to cash in I guess. Also sold off Dallas and a number of non first teamers to try to trim the squad. Coming in were - Jack Stephens for 1.4 million, and Haidara & McKay on loan. Couldn't really find anyone else worth it. Playing a 4-3-3 with control, short passing, patient build up & over lapping full backs. Currently in 3rd place after 10 league games with 6 wins, 3 draws and 1 defeat. Also through to pre quarters of the league cup. Best performers so far have been Pontus, McKay, Stephens, Antonsson and surprisingly Roofe who is top scorer with 7 goals including some screamers! Disappointed with Wood who can't seem to hit the back of the net. And is now out injured. Recently introduced Phillips and Vieira into the team and they both look impressive too. More detailed update later once I maybe get into November! 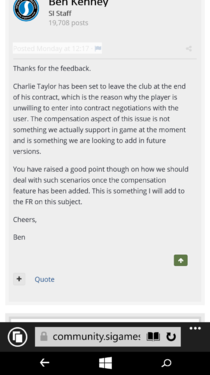 so its confirmed FM17 doesn't have compensation built in as Taylor is set for release on the game. They are working on this feature for future versions. so either have a top left back for your promotion push or get £4m in the bank!! 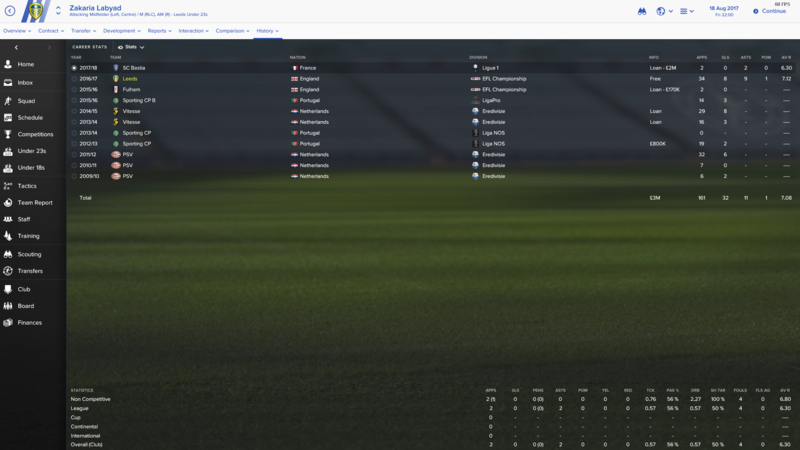 Just hit the January transfer window in season 2. Sitting third behind reading and Swansea. Eliminated in First Round of FA CUP by Soton but then beat them in the EPL Semis 2 weeks later 5-2 on aggregate. Off to Wembley to meet city in the final. That will be a rough one. Players of Note: Israel Puerto 7.26 ( free year 1) and Jack Stepehens 7.56 (1.2M from Soton in year one). Surprise Performers off the bench: Ryan Christie from Celtic and Matty downing as back up RB. Really struggling for a consistent striker: Was able to secure Zach Clough to play F9 but he has been very inconsistent. Still limiting myself to players my scouts find and finding it tough to fill the holes I have. I ended up firing three of them 2 months ago,lol. Any idea of a good striker to buy in January first season? Thinking of getting rid of Wood and replacing him. Lasagna is moving elsewhere and Preciado not interested in Leeds. So those two are out. I signed Miku. I will look and see where I got him from. He was 1 in 2 playing as a F9. Roofe is also half decent as a F9. Interesting adj, I finished 7th and was given 4M in season two. Did they approach you to buy the stadium as well? I also go them to upgrade the youth facilities. Maybe that is where the other 6M went. How did you get him so cheap? I'm two seasons in, hes hardly been a regular, and RBL still want £12m. is it not only if you offer them a contract equal to their current deal? You can't offer Taylor a contract, so no compensation is due. he was transfer listed on my save (Burke), so they wanted rid. He's been injured so not really seen the best of him yet. SI have confirmed they don't accommodate the compo feature in the game yet, but they are introducing it in future versions. 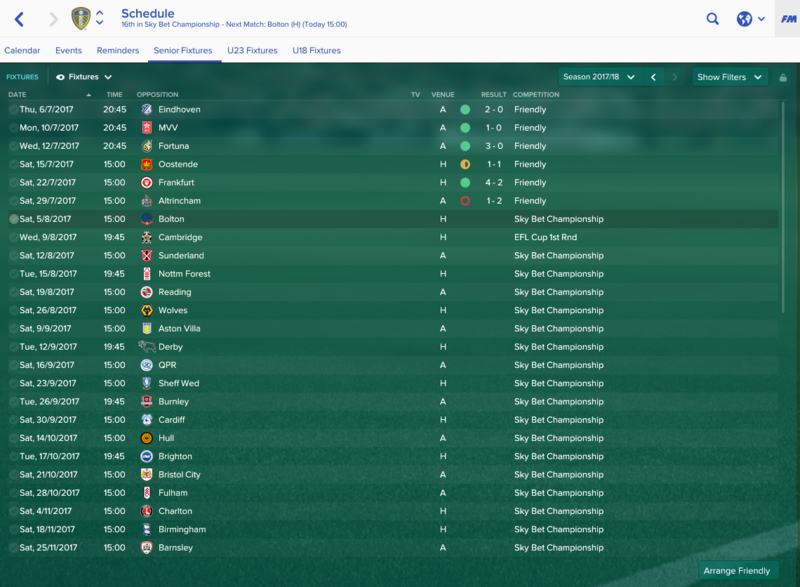 Just reached the end of January first season on my game, so time for another quick update. Screenshots shall follow later on, probably when I'm done with the season. In the League, we have gradually made our way to the top, and we now have a good 8 point lead over the next 2 teams behind us, which are Derby & Fulham. We had a couple of losses but for the most part we have looked strong. Key was a recent 2-1 win away to Derby where we were down at half-time and then turned it around. Promotion definitely looks to be on the cards. 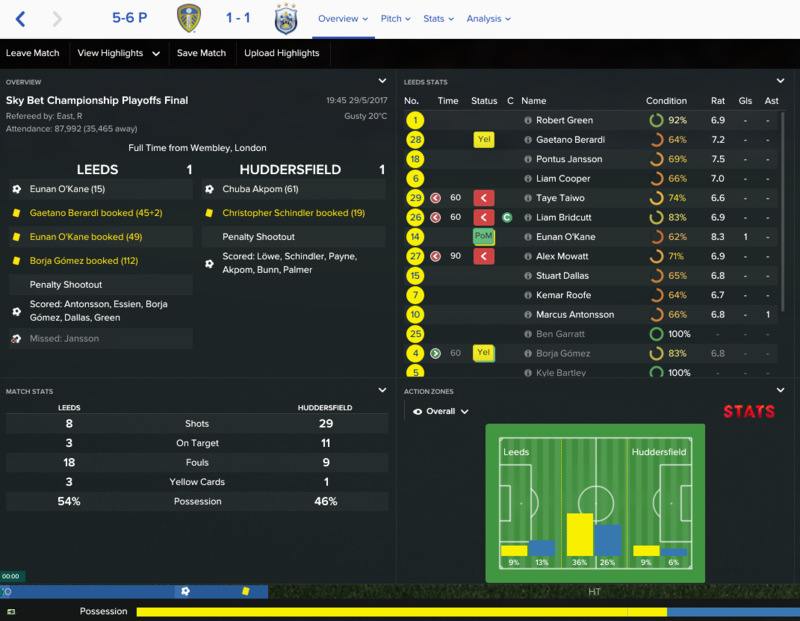 League Cup - we made it to the Quarter finals where we came up against Sunderland away from home. I thought we could beat them, and the game itself was evenly matched, but somehow we conspired to lose 3-6, conceding no less than 5 goals from indirect free-kicks & corners. Have absolutely no idea what happened to my defence there. Still, a good run. FA Cup - crashed out in the 3rd round itself losing 1-2 to Premier league opposition in Watford, again an evenly matched game but Ighalo was too skillful for my defence and Pontus made an absolute clanger in passing the ball straight to him for the winner. His first & only real mistake this season. Antonsson is on 20 goals for the season now and gunning for the golden boot in the Championship. After a slow start he has really picked up form. Mowatt again had a slot start but has come into his own recently, and now has 5 goals & 7 assists from midfield. His attributes are also improving well, I have him focusing on long shots in training which has gone up to 16. Have tied him down till 2020 on a new contract. Roofe is our second top scorer with 10 goals, and a fair few screamers as he loves to shoot from distance. Pontus & Bartley have both been very solid at the back, will be trying to sign them at the end of the season for sure. Haidara & Ayling similarly have been excellent as wing-backs, chipping in with 3 and 5 assists too respectively. Vieira is showing good potential too, his attributes increasing across the board and has chipped in with a goal & 4 assists. Calvin Phillips also getting some game time and has similarly impressed. Little disappointed so far by Chris Wood, will be looking to move him on in the summer. In the Jan transfer window, I sold off Liam Cooper to Villa for 575k as he was complaining about not playing. Also lost Pablo Hernandez as his loan deal came to an end. He did well for us but was too expensive to take on. Duncan Watmore - on loan from Sunderland for the rest of the season to replace Hernandez. Scored a hat-trick on his third start for the club so encouraging start. Tyrone Mings - he got transfer listed by request so I swooped and picked him up for 2.4 million. Excited about this one and hoping he will be our long term left wing back! We play with a 4-3-3 as I had mentioned earlier, looking to control the game with lots of short intricate passing and over-lapping wing backs. Good seeing everyone else's updates! Unlucky that you didn't get promotion mate! But cracking signing in Delph, nice one bringing him back. Sure you'll go up next year. Macca: Marcelo Meli, MC, usually gets listed at £1M after his season long loan ends and gets a w/p.. Top player, especially if money is tight. Bryan Cristante (MC) usually runs his contract down during his loan, he's well worth looking at too. Meanwhile, like JJ I've started again. The w/p information from Welshace and my first game experiences of scouting in South America have led to me finding some good players. I'll put the team up later. what role do you give Antonsson? If it looks like you are home and dry play Viera over Bridcutt. By season two on my game he was better than him so it might speed up his progress. 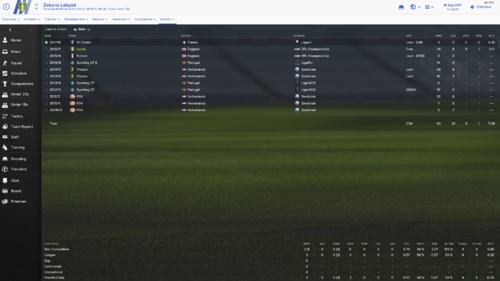 Bridcutt did get injured for 5 months of my season 1 though. I also wouldn't rush into signing Bartley personally. He's average for me in prem, but was decent in championship. Whats the work permit info? Any way of getting them done easier?